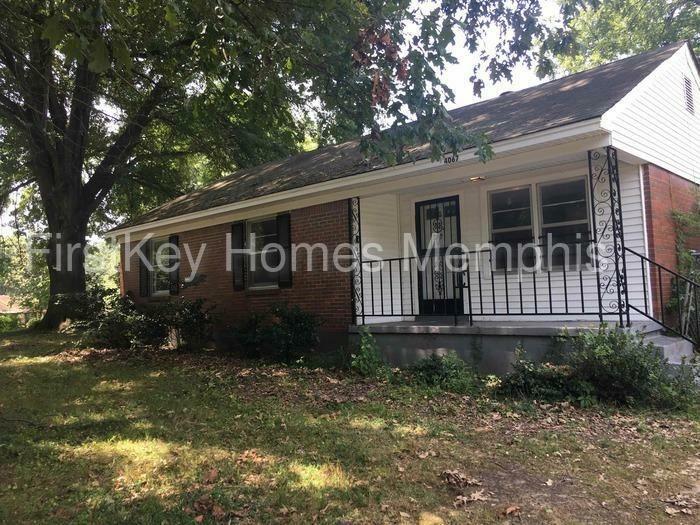 Schedule a tour today to view this home located in Memphis, TN. 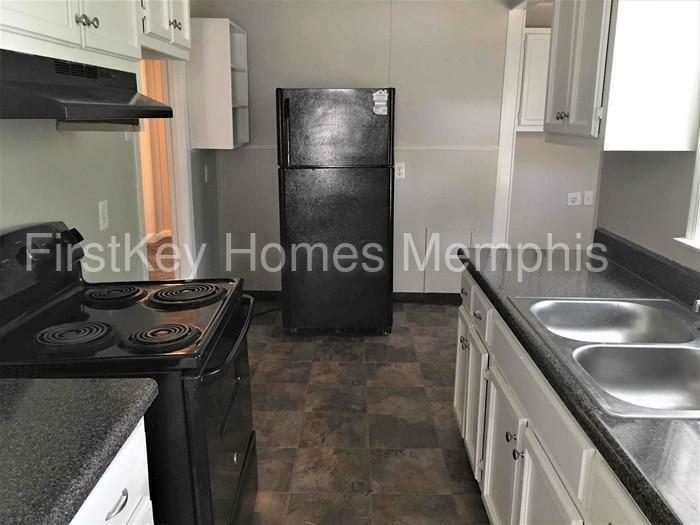 It offers 3 bedrooms, 2 bathrooms, and 1,000 sq ft of living space. 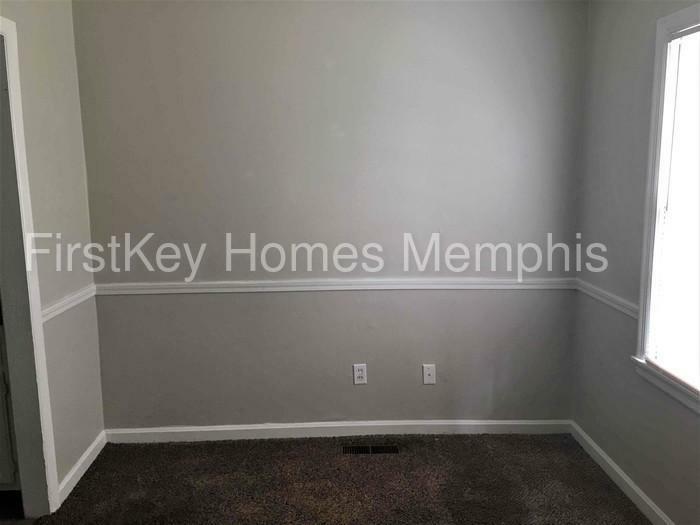 Features include tiled and vinyl floors, plush carpeting, a kitchen with black appliances, large closets, extra storage, large back yard, and more. 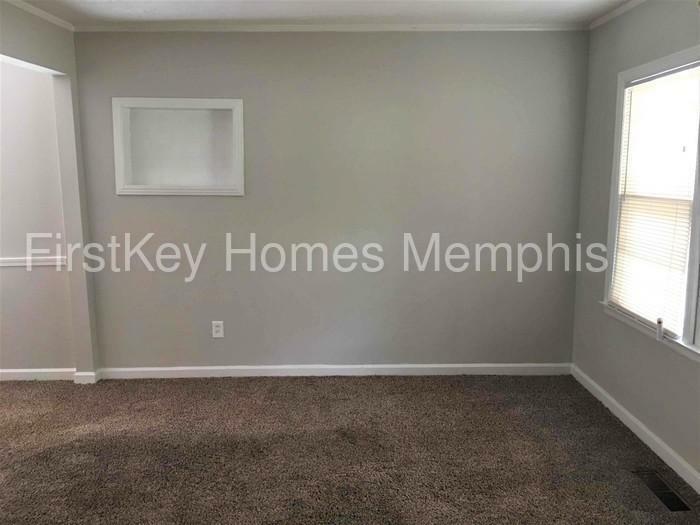 Professionally managed by FirstKey Homes.